To ensure a smooth running and long life of your joint shafts, we balance our joint shafts according to your specifications. 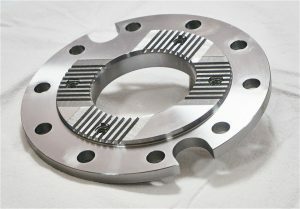 You need a balancer or an adapter flange? We can help you.